Earth Chronicles - PDF -  An epic journey of new discovery so fantastic that our natural instinct would be to block it out. Zecharia Sitchin (Russian: Заха́рия Си́тчин; July 11, 1920 – October 9, 2010) was a Russian-born American author of books proposing an explanation for human origins involving ancient astronauts. 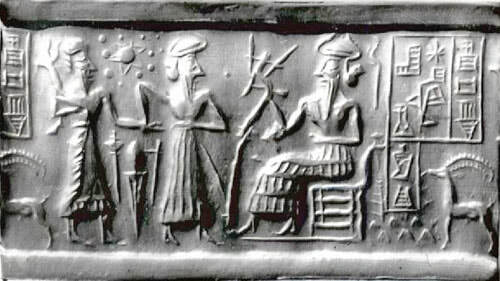 Sitchin attributed the creation of the ancient Sumerian culture to the Anunnaki, which he stated was a race of extraterrestrials from a planet beyond Neptunecalled Nibiru. 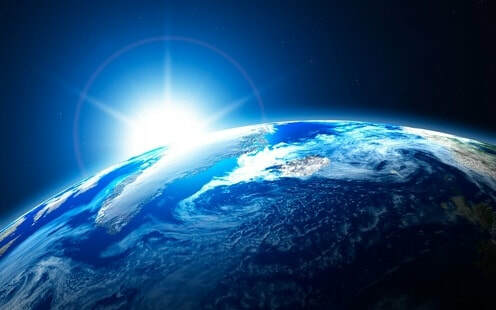 He believed this hypothetical planet of Nibiru to be in an elongated, elliptical orbit in the Earth's own Solar System, asserting that Sumerian mythology reflects this. ​have been translated into more than 25 languages.